Your viewers can easily cast your live broadcasts and on-demand videos directly to their Chromecast-connected TV from their Chrome browser. 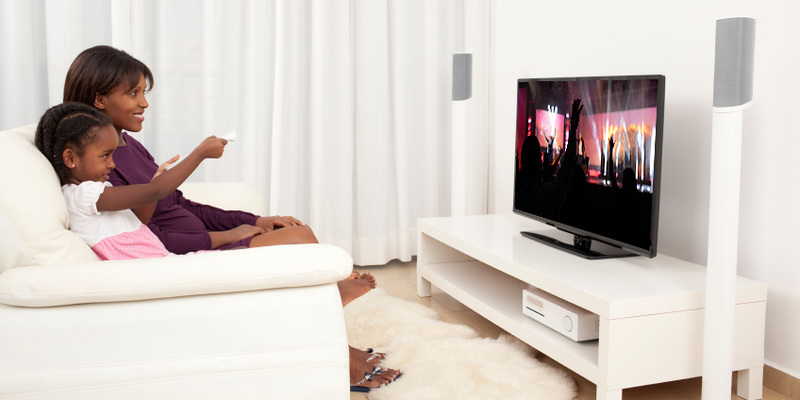 With the Sunday Streams Roku channel, your viewers can watch your live broadcasts and video archives directly on their TV through their Roku devices. 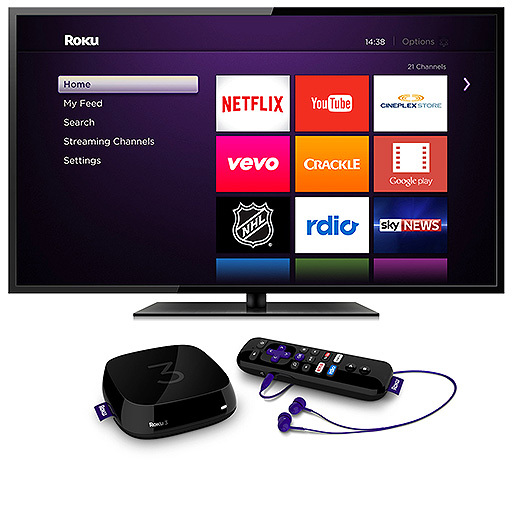 In addition, with our $79/month package, you can get your own customized Roku channel. 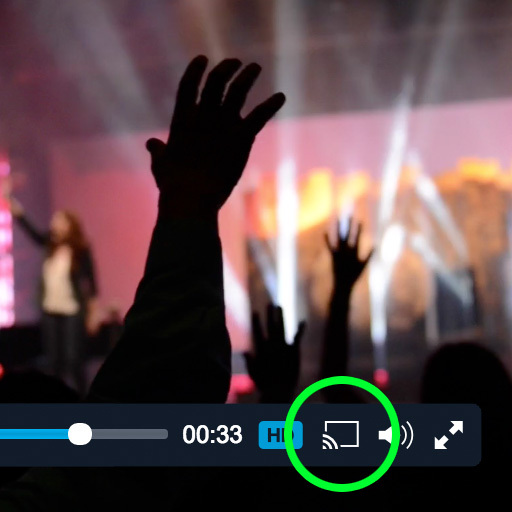 The custom Roku channel is individually created for your church with your logo, colors, icon graphics, and is listed in the Roku Channel Directory under your church name. This makes it searchable in the Roku Channel Directory by searching for your church name. 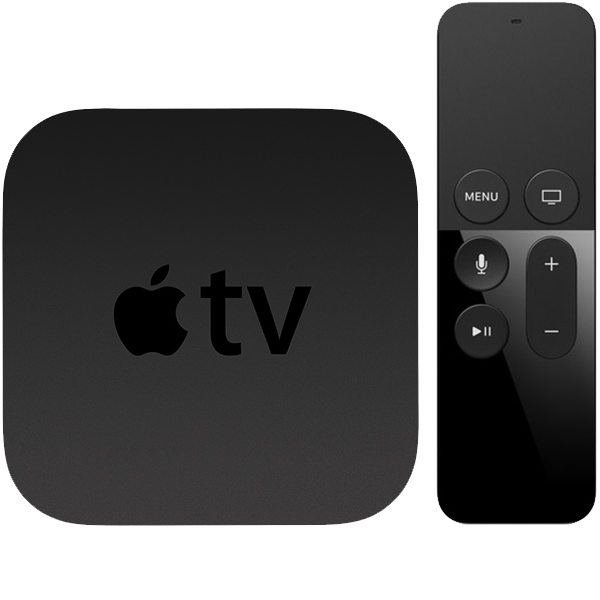 Similar to Roku, your viewers can view live broadcasts and on-demand archives directly on Apple TV through the Sunday Streams Apple TV channel.